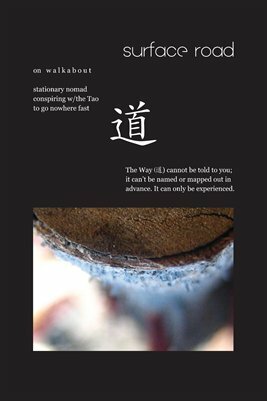 The way cannot be told to you. It can only be experienced. This 2-sided poster features excerpts from the book, WakeUP by Raul Riena and Laurie Perez, available on MagCloud in Joybroker Books.